Extraction fan with built in 2 speed switch. ..
One of the most silent fans available. 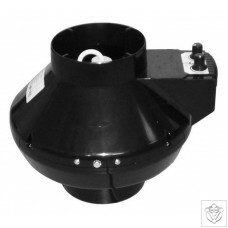 ..
Thermostatically and speed controlled extractor fan. 3m temperature probe. .. 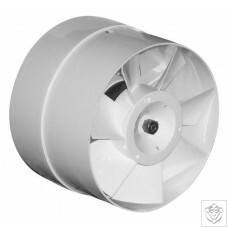 Affordable and reliable speed and thermostat contollable extractor fan. 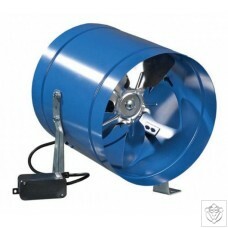 ..
Winflex metal extractor fan with metal propellers. 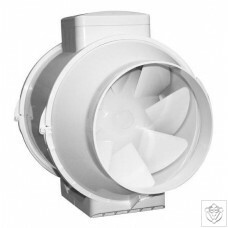 ..
Ultra-powerful, soundproof and reliable extractor fans from Winflex. .. 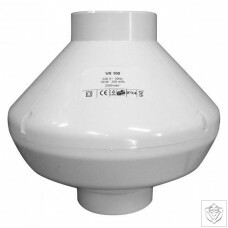 The VKO 100mm by WINFLEX VENTILATION. Specifications Diameter of output: 100 mm Output: 105m3/h. Power consumption: 14 W Intensity: 0, 085 A Sound level from 3m: 37 dBA 1 year guarantee .. The VKO 125mm by WINFLEX VENTILATION. Specifications Diameter of output: 125 mm Output: 185m3/h. 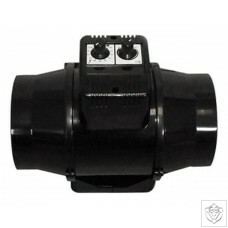 Power consumption: 16 W Intensity: 0, 1 A Sound level from 3m: 38 dBA 1 year guarantee .. 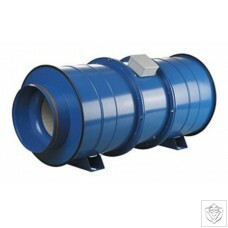 The VKO 150mm by WINFLEX VENTILATION. Specifications Diameter of output: 150 mm Output: 298m3/h. Power consumption: 30 W Intensity: 0, 13 A Sound level from 3m: 40 dBA 1 year guarantee ..